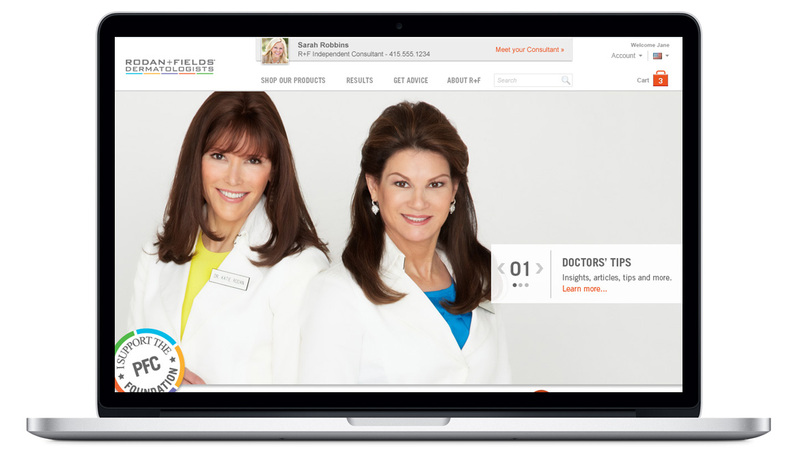 Doctors Katie Rodan and Kathy Fields, creators of Proactiv® Solution, founded Rodan + Fields® in 2002 to extend their vision of bringing dermatology-based skin treatment to the general public. 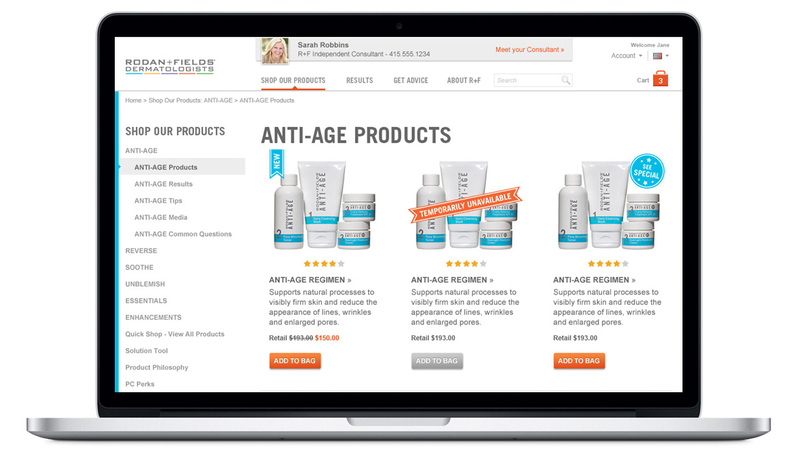 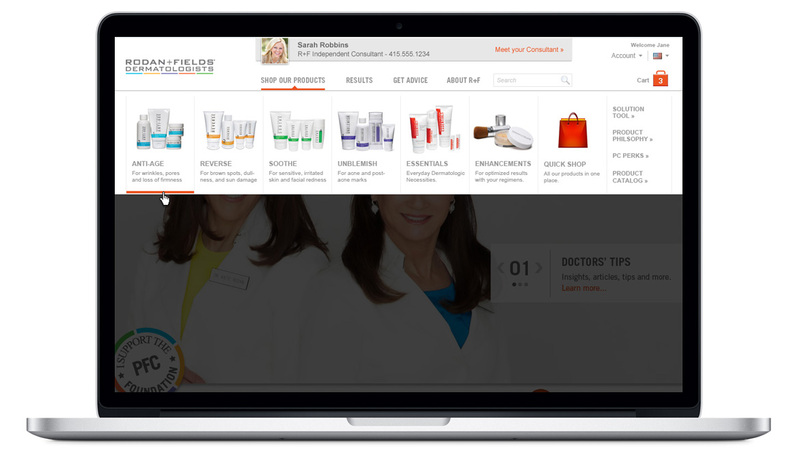 YW Design & Development enjoys a long-standing relationship with Rodan + Fields. 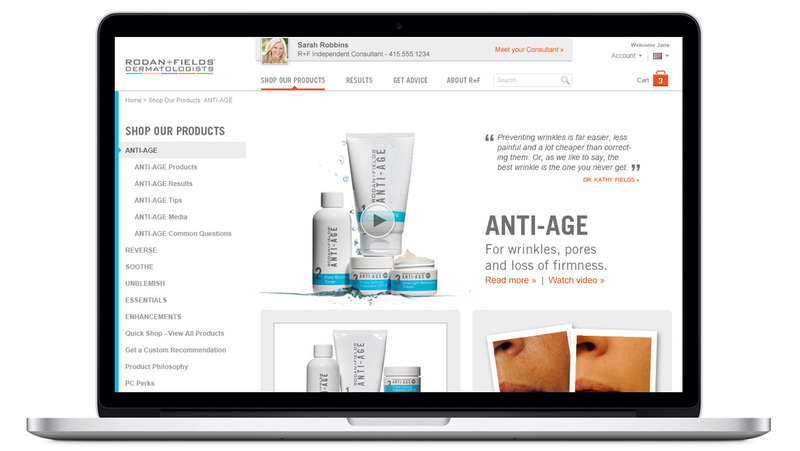 We have provided visual design, Flash and front-end development for several of the company's websites and online marketing campaigns. 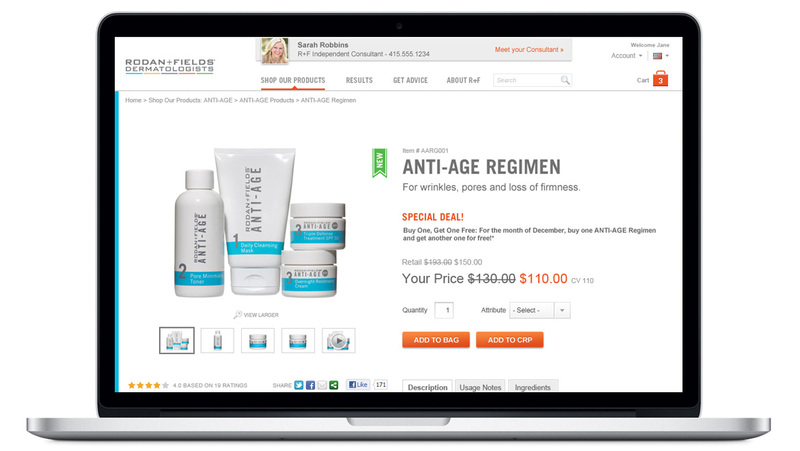 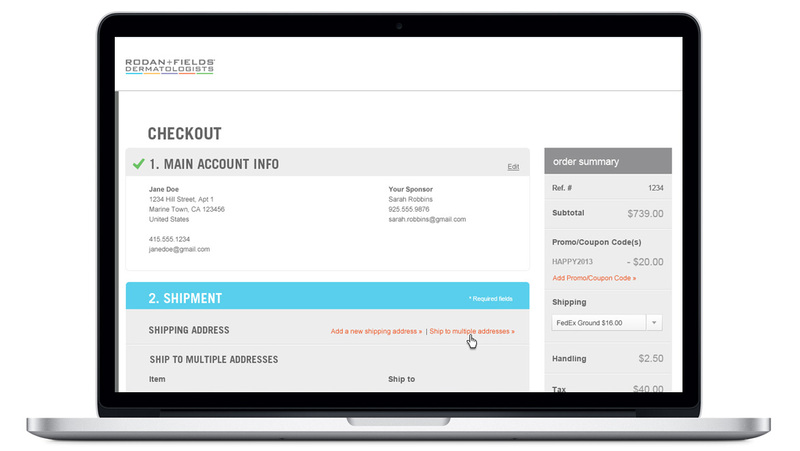 The latest project in 2014 was to create an e-commerce experience for the US and Canadian audiences.